Full Keynote Speech by Reena Ahluwalia. 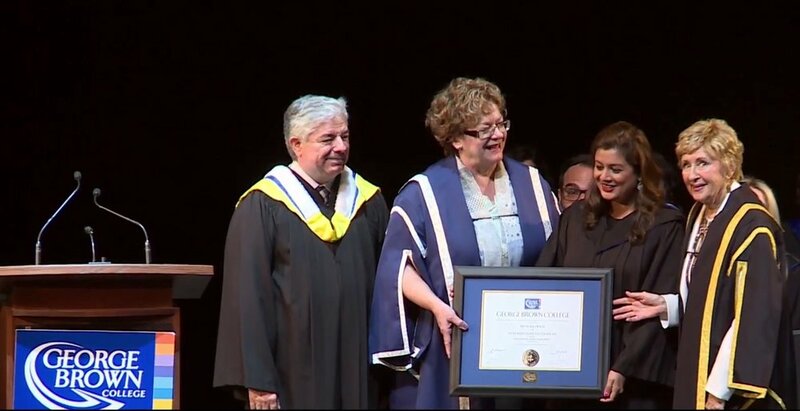 Drawing from some of the pivotal lessons from her life, Reena Ahluwalia urged students to nurture and value their unbounded mind, their unique inner compass and passion to persevere. 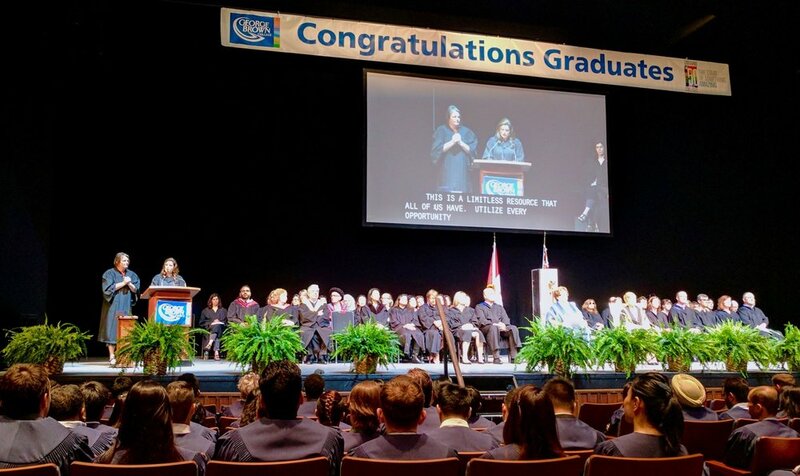 The George Brown College convocation ceremony for the Centre of Arts, Design & Information Technology was held on June 12th, 2017 at the Sony Centre for the Performing Arts in Toronto, Canada.